The 3rd key note speaker for the OZSW conference, taking place on 15-16 November, will be Jenny Slatman, from the Department Health, Ethics & Society at Maastricht University. At present, she is conducting and supervising a NWO-VIDI project on Bodily Integrity in Blemished Bodies (2011-2016). 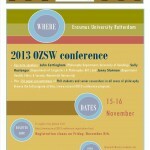 Please Note: submitting your abstract for the OZSW conference is still possible until April 30th. 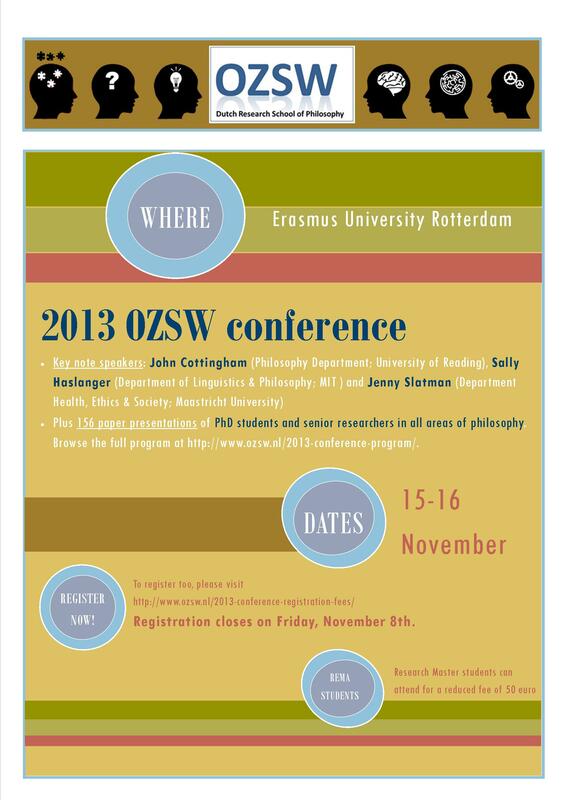 For more info on the conference, see https://www.ozsw.nl/ozsw-conference-2013/.